Is your home lighting in desperate need of repair or upgrading? 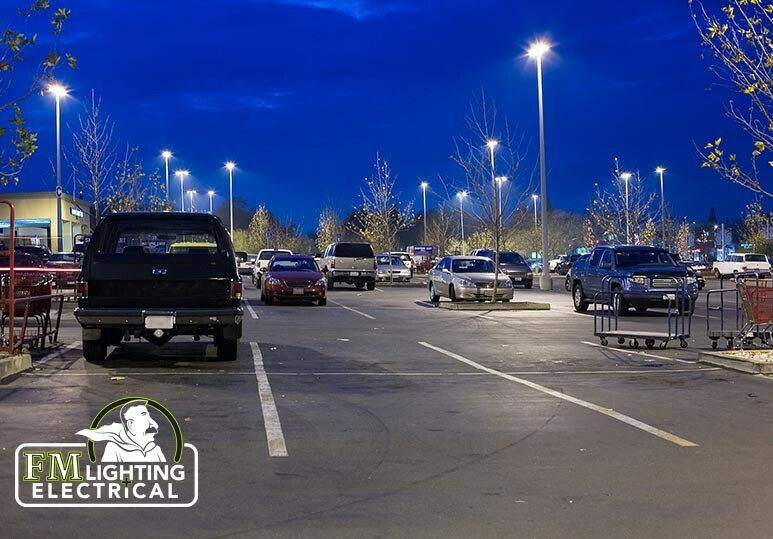 Here’s how signing up for a lighting maintenance program can save you money and frustration in the long run. Lighting is one of the most important, yet overlooked, aspects of a home or business. Whether you’re looking to upgrade the fixtures in your house, or your office, carefully selecting the right lighting fixtures and products can have many benefits. However carefully you have chosen your lighting products, there will inevitably be times where you will experience an electric problem in your home and office, and require professional lighting repair services. Whether it’s a serious wiring issue, or a simple LED retrofit, our lighting repairs specialists can provide timely and safe electrical services to help you avoid problems such as electrocution, keeping your property and loved ones safe. Any Calgary homeowner wants to ensure that their families are safe in their own house, and one very important aspect of home safety is repairing any damaged lighting immediately, and having a good routine of electrical maintenance. The most important reason to invest in a home lighting maintenance program is that it can save lives. In order to make sure that all the electrical installations are safe in your home, it’s important that they’re inspected by a qualified electrician. Check for any trip hazards associated with cables. 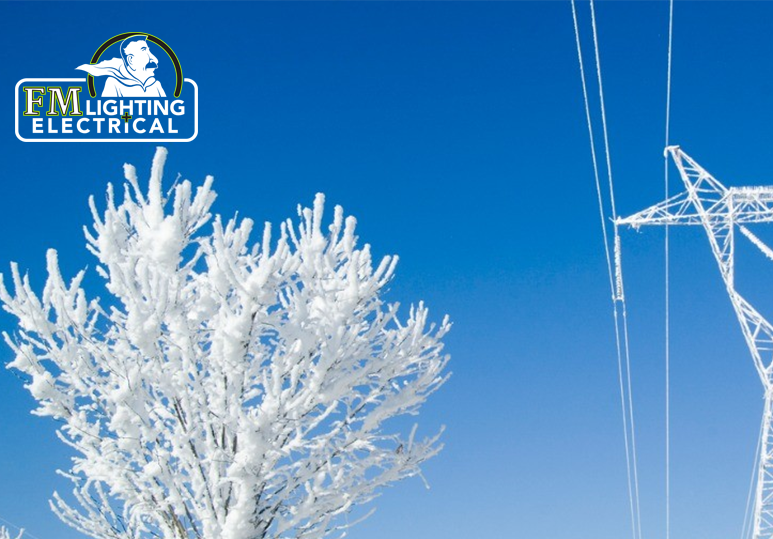 For a good routine maintenance program, you should call in a lighting repair professional once a year. He or she can carry out a routine inspection of your electrical circuits and make recommendations as necessary. 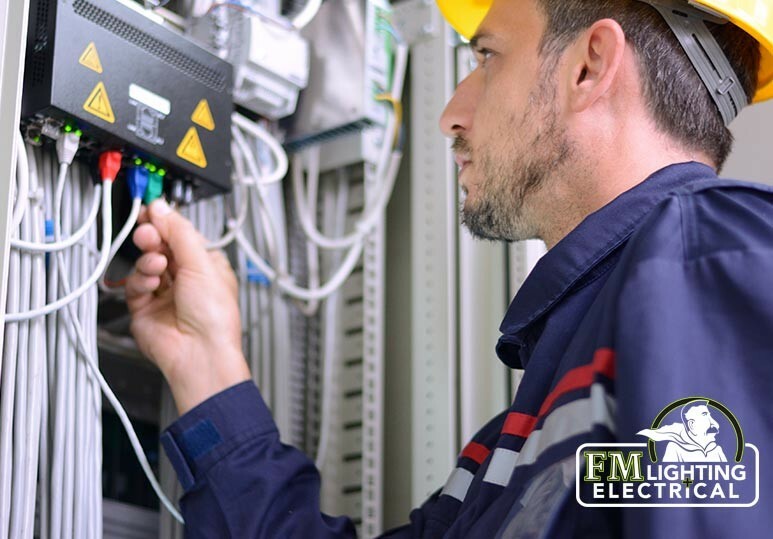 A routine electrical maintenance program will keep your electrical system protected and well-maintained, meaning it will last longer. What does this mean? Preventive electrical maintenance should be viewed as an investment that will save you a lot of money in the long run. 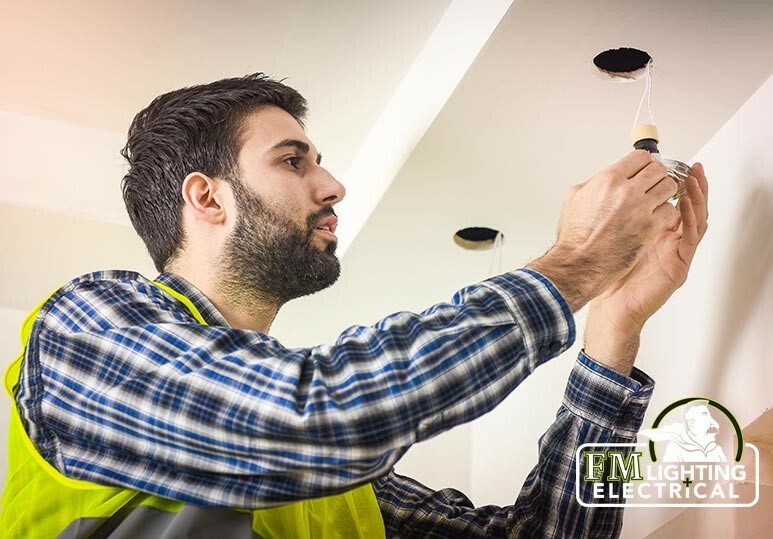 With regular checks on your home lighting, there will be a lower chance that you’ll experience any worrying problems, and when something goes wrong, you know it will be a quick fix because your electrician will have caught them during the maintenance, before they escalate and become a bigger, more dangerous, and expensive issue. If you aren’t sure about your options when it comes to regular lighting maintenance programs, our Calgary lighting repair experts offer a free consultation, during which we analyze all your choices to decide which one best suits your needs.  With our passion for great customer service and our in-depth consultations, you can be sure that we’ll find the most effective solution for all your lighting needs. To get started, contact our Calgary office at 403-863-8529 or fill in our online contact form.